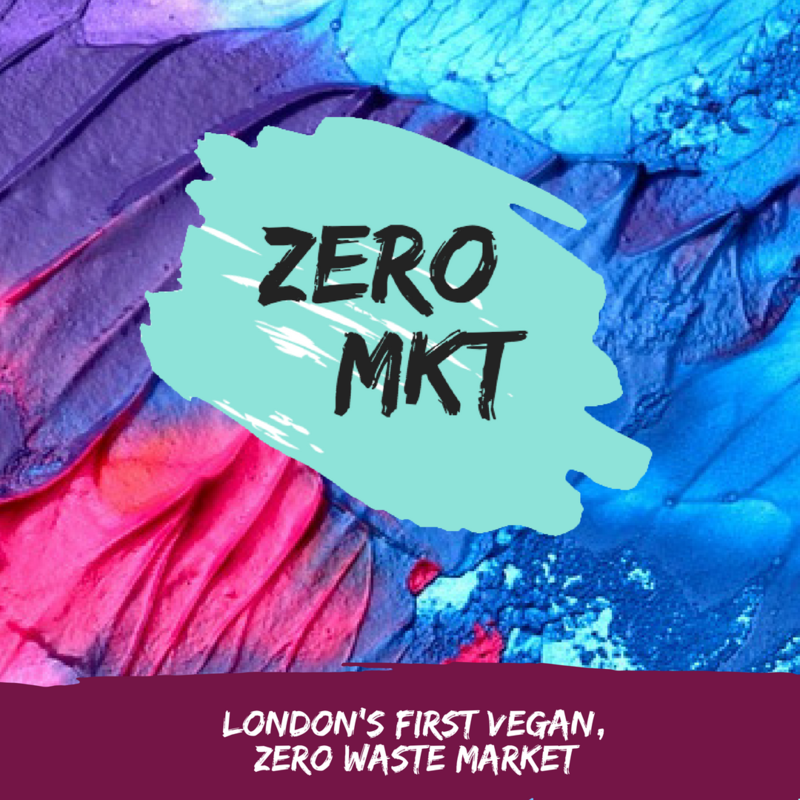 London will soon welcome its first ever vegan, zero waste market that will showcase sustainable products and aims to help us all to live more consciously. Set to take place between 10.00-17.00 on Saturday 29th September at the beautiful palm tree filled Conservatory (at the Millennium Gloucester Hotel, Kensington), Zero Mkt London will involve zero animal products, zero single-use plastics and zero waste. 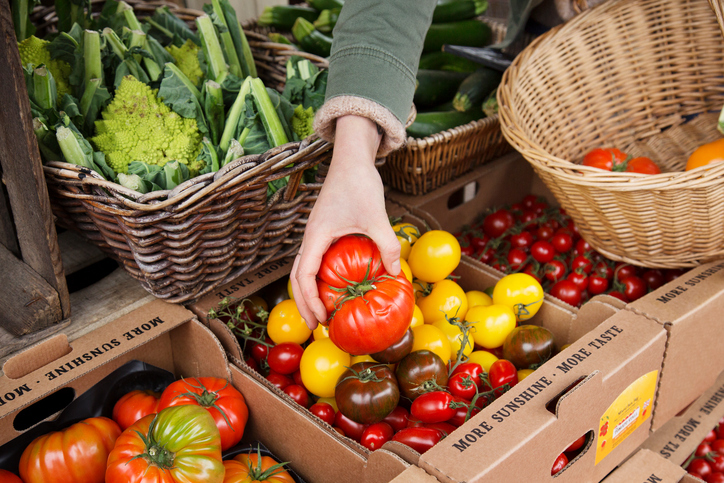 Everything will be edible, reusable, recyclable or compostable, and visitors will find a wide array of stalls to explore, ranging from vegan food and drink to eco-lifestyle products and sustainable clothing items. The market’s founders, Abigail Penny and James Morgan, describe the event as a “celebration, where together we can bask in plant-based goodness, explore sustainable products, and begin to live more consciously”. Visit Eventbrite to buy your ticket today! Stallholders will be announced nearer the time – keep an eye out and follow the handle @zeromktlondon on social media to receive event updates!